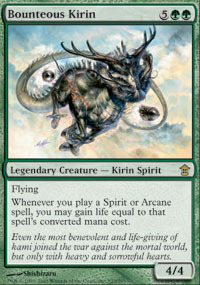 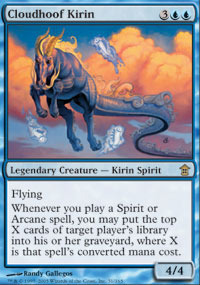 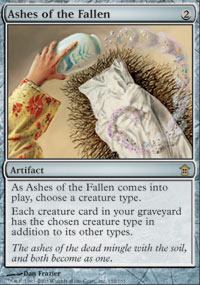 Saviors of Kamigawa is the thirty-sixth Magic expansion and was released in 2005 as the third set in the Kamigawa block. 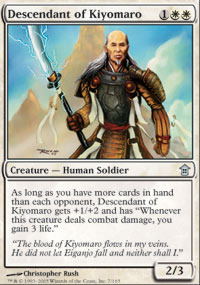 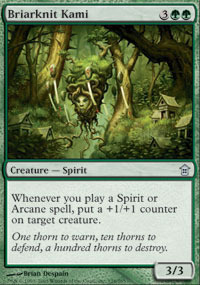 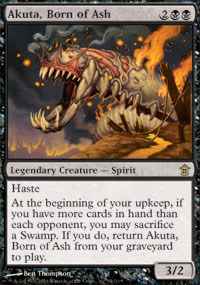 Saviors of Kamigawa expands on the Kamigawa block themes, featuring cards with spiritcraft, Soulshift, Spirits, Arcane instants and sorceries, cards with Splice onto Arcane, and a high number of legendary creatures. 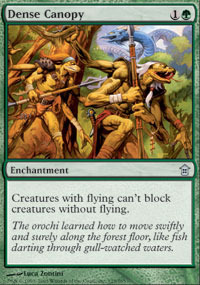 It introduced flip cards that change their permanent type when flipped. 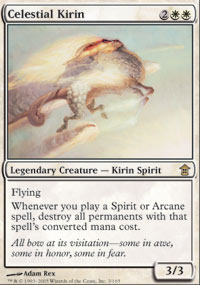 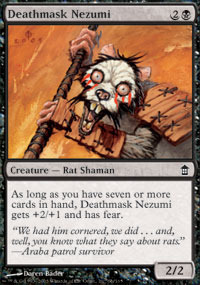 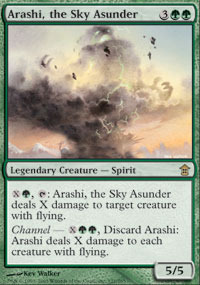 Saviors of Kamigawa introduced the abilty words Sweep and Channel, the keyword Epic. 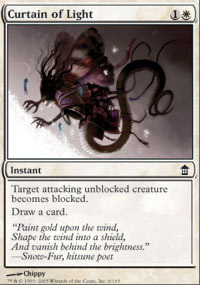 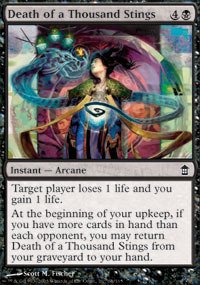 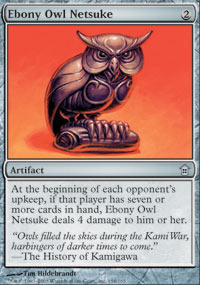 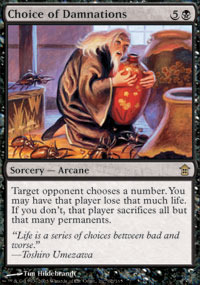 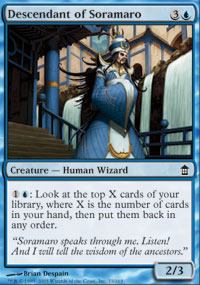 It also introduced the wisdom mechanic, cards that get better depending on your and sometimes your opponents' hand size. 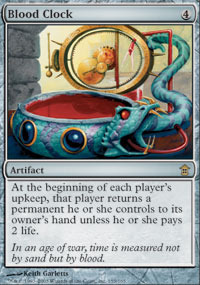 Several cards altered your or your opponent's maximum hand size.